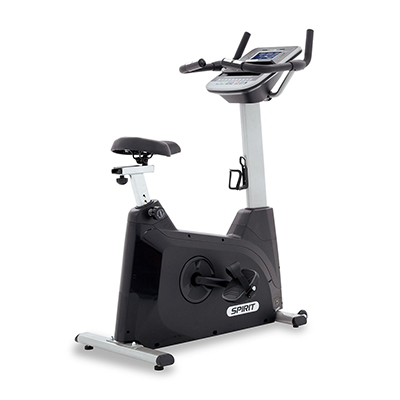 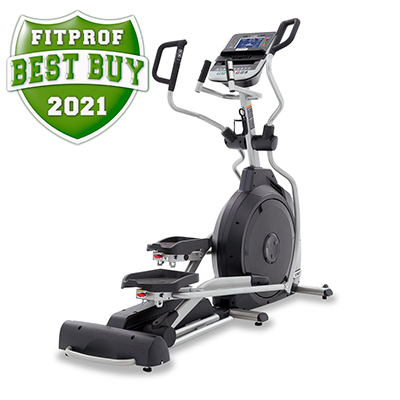 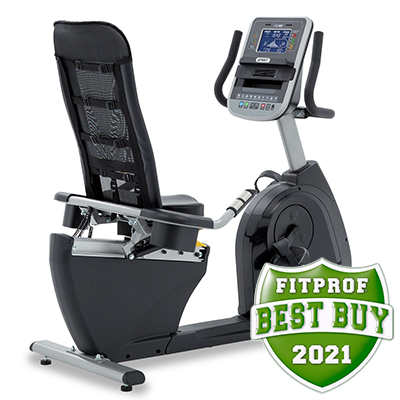 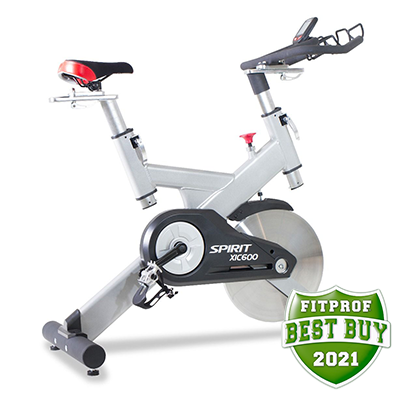 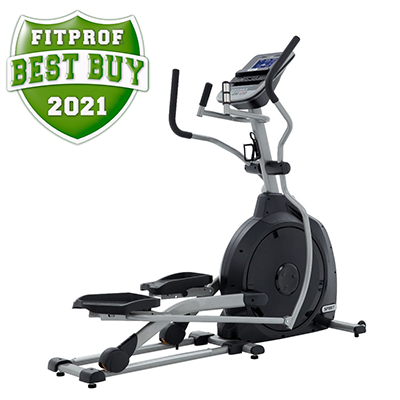 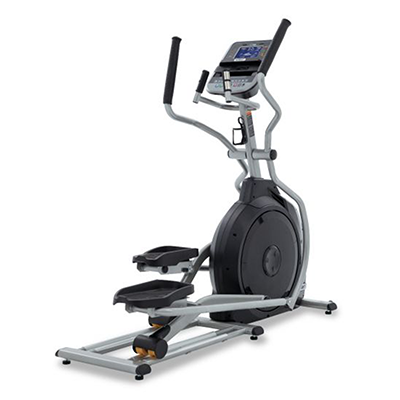 Durable, comfortable, and smooth are all qualities of the Spirit Fitness bikes. 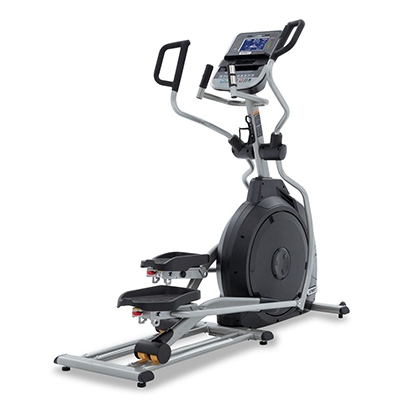 Easy adjustments, bright LCD screens, a cooling fan, and mesh back seats are standard on all models. 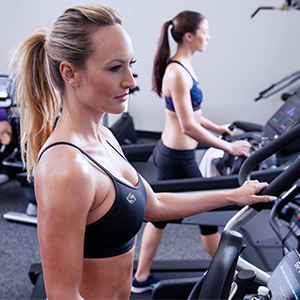 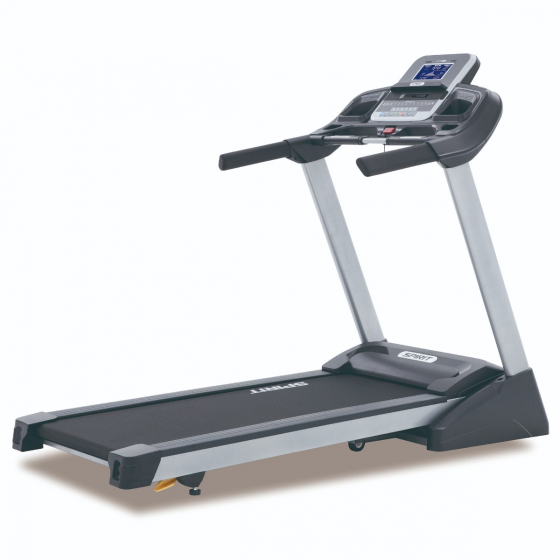 Take your High Impact Interval Training workouts to a new level with our innovative arched incline stepping design. 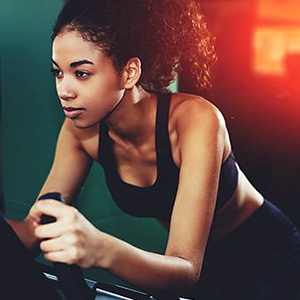 This HIIT Trainer not only changes the stepping incline but also the height for an incredibly comfortable, effective, and space-efficient cardio unit. 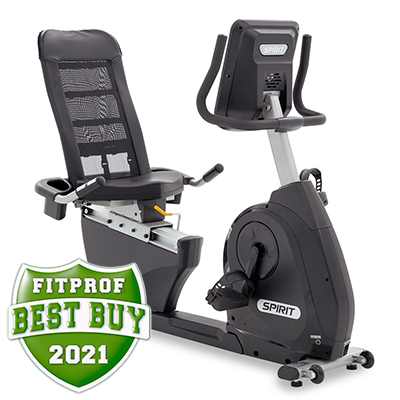 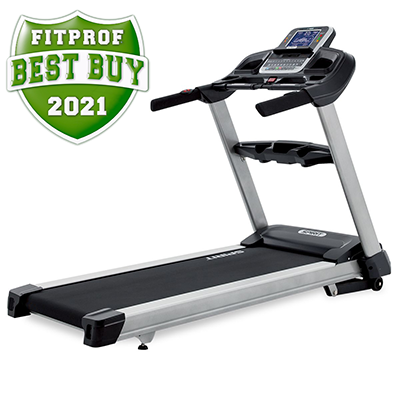 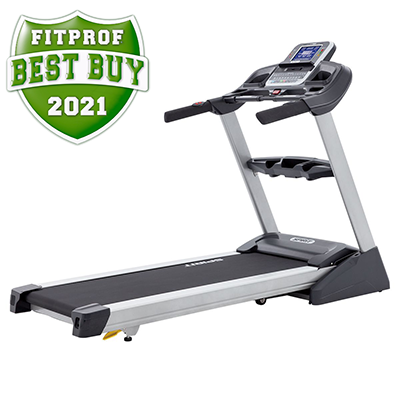 Spirit Fitness offers a complete line of home fitness equipment to help you achieve your fitness goals in the comfort of your own home. 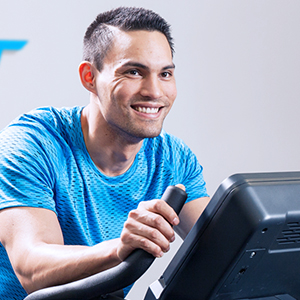 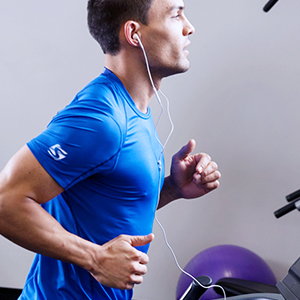 With innovative technology, pre-set programs to challenge you, and ergonomic designs, Spirit Fitness can help you take your fitness to the next level. 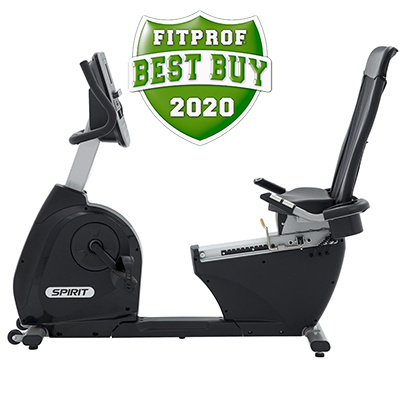 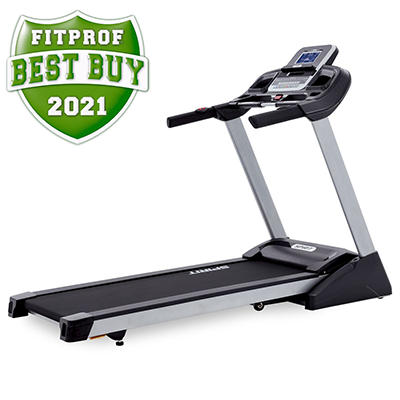 Our large network of dealers throughout Canada are ready to help you make informed decisions about the best Spirit Fitness products to meet your needs.